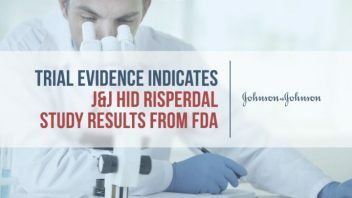 Testimony from a Johnson & Johnson biochemist revealed the company hid study results linking its antipsychotic drug Risperdal to dangerous hormonal levels from the U.S. Food and Drug Administration. A recent article in New Brunswick Today made testimony from the February trial of Austin Pledger public. 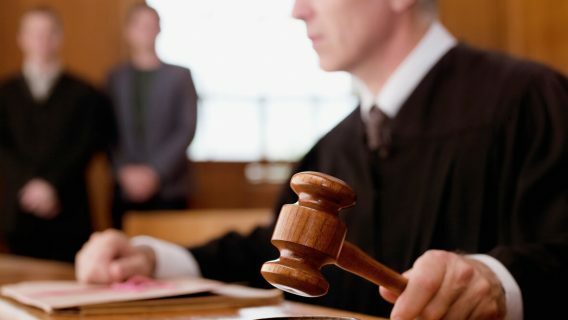 A jury awarded the Alabama man $2.5 million for side effects he suffered from taking Risperdal (risperidone) as a child. Janssen Pharmaceuticals, a subsidiary of J&J, funded the 2003 study which concluded it found no link between elevated prolactin levels and long-term risperidone treatment. Janssen employed three of the authors of the study, and two of the study’s independent authors have asked for a reanalysis of the findings. Evidence presented in the February trial revealed a manuscript of the study that included two tables linking the drug’s use to elevated prolactin levels which can cause gynecomastia – breast development – and other side effects in boys. Those tables never made it to the published version of the study or the FDA. Risperdal is an antipsychotic used to treat autism spectrum disorders in children and adolescents, and bipolar disorder and schizophrenia in adults and adolescents. 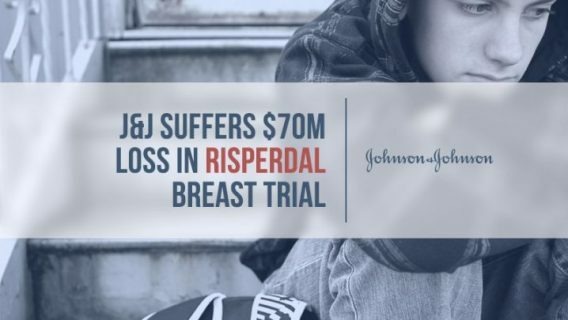 The trial between Pledger and J&J was the first of thousands of Risperdal lawsuits to face a jury. During the trial, the plaintiff’s attorney’s produced evidence of the hidden data, and a J&J biochemist testified the FDA never saw the data. The 2003 study concluded prolactin levels rose and then stabilized after five months, but no correlation could be made between the prolactin levels and side effects hypothetically attributable to prolactin. However, the data in the missing tables showed that the drug was likely associated with the side effects, and the only time the drug had a positive effect on children was when there were abnormal prolactin levels in the blood, according to testimony in the New Brunswick Today article. 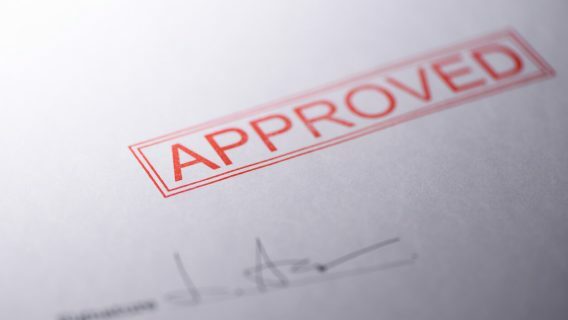 A spokesperson for Janssen Pharmaceuticals, Robyn Frenze, said the company “acted responsibly regarding informing physicians and patients about the risks and benefits of Risperdal,” according to SFARI. It wouldn’t be the first time J&J and Janssen acted irresponsibly though. The FDA approved Risperdal to treat autism spectrum disorders in children in 2006, three years after the Journal of Clinical Psychiatry published the now controversial study. The drug’s current label includes a warning about the risk of gynecomastia in boys, but J&J allegedly promoted it illegally before receiving FDA approval. 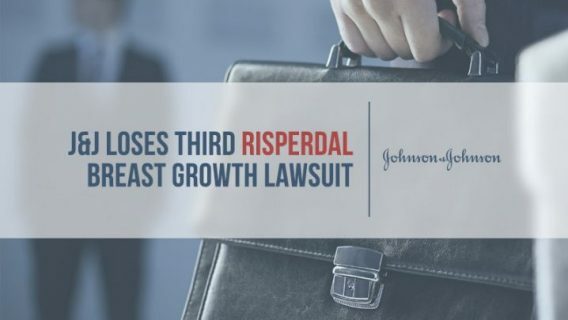 In 2013, J&J settled a lawsuit brought by the U.S. Department of Justice for $2.2 billion for illegally promoting Risperdal from 1999 to 2005. The drug’s side effects were not well established in the medical community at the time. Many antipsychotics are associated with increased prolactin levels, but a 2012 study found half of all boys taking Risperdal developed gynecomastia compared to one fifth of boys taking other drugs. Now, the 2003 study’s authors want a fresh take on the data analysis. Two of the study authors, Robert Findling and Denis Daneman, acquired the original data to have it reanalyzed by an independent source. “Based on the findings, we will decide whether the paper warrants full retraction, a partial correction or whether the original findings stand,” Findling, the lead author of the study, told SFARI. In 2013, coauthor Daneman asked the Journal of Clinical Psychiatry to remove his name from the article, according to the Chronicle of Higher Education. Findling has a history of working with more than 30 pharmaceutical companies, including J&J, but Daneman has little experience with clinical trials. A sixth author of the 2003 study, Thomas Moshang Jr., is deceased, according to the Chronicle of Higher Education. “There is sometimes a line crossed, obviously, and that’s happened here, in terms of what the drug company has expected its physicians to sign off on—and that scares the living daylights out of me,” Daneman told the Chronicle of Higher Education in 2013. Meanwhile, a new case can be added to Big Pharma’s history hiding clinical trial results. Unfortunately, there’s often little room for trust when companies care more about profits than patients.